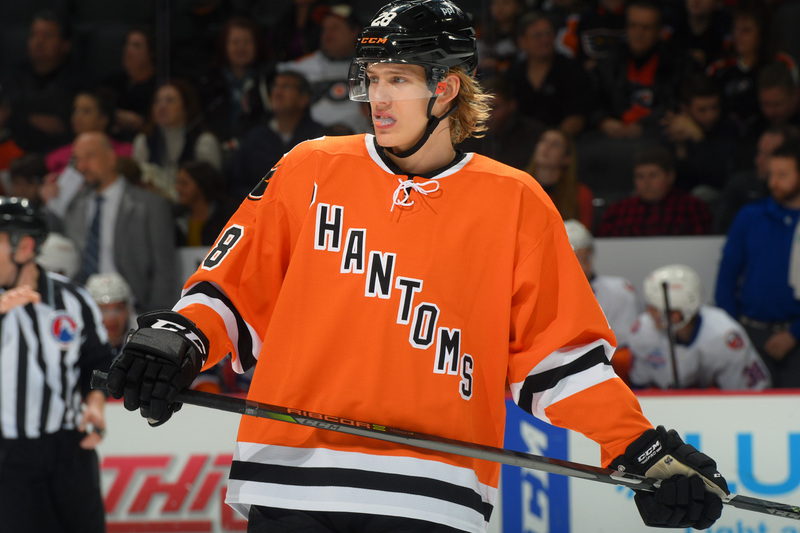 Lehigh Valley, Pa. – The Philadelphia Flyers, parent club of the Lehigh Valley Phantoms, have returned on loan forward Oskar Lindblom and defenseman Travis Sanheim to the Phantoms. 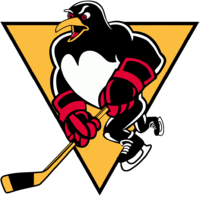 A 21-year-old forward from Gavle, Sweden, Lindblom is in the midst of his first professional season and split time this year between Lehigh Valley (54 games, 16 goals, 18 assists) and Philadelphia (23 games, 2 goals, 4 assists). 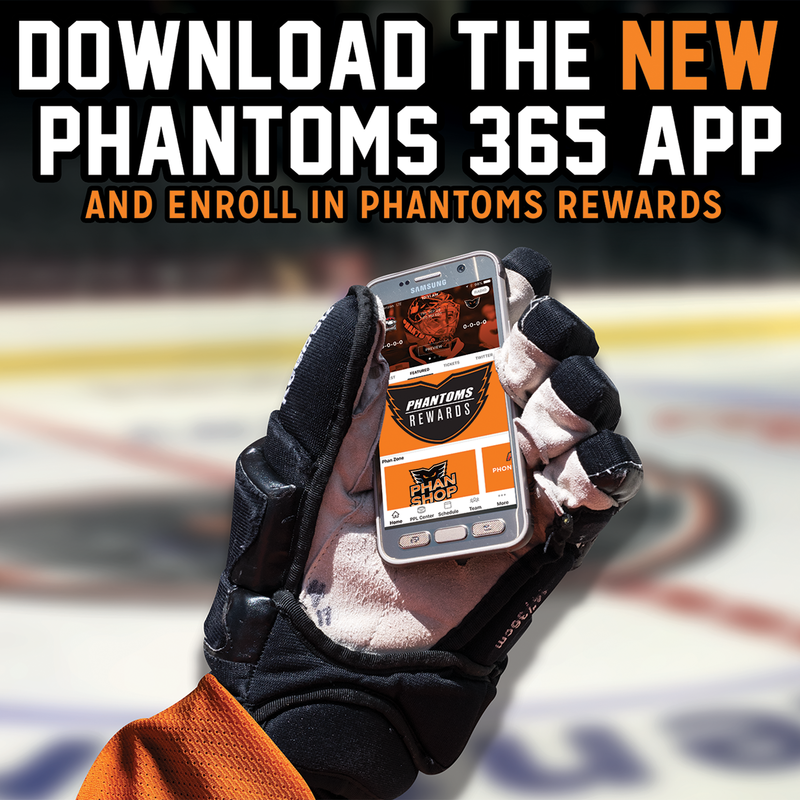 A fifth-round selection (#138 overall) by the Flyers in the 2014 NHL Entry Draft, he was recalled by Philadelphia on February 19 and made his NHL debut the following evening in a 3-2 overtime victory against the Montreal Canadiens. Lindblom then netted his first career NHL goal on March 18 in a 6-3 win over the Washington Capitals. 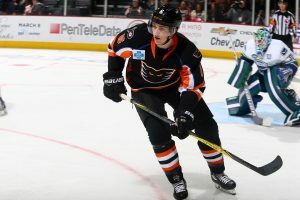 One of Lehigh Valley’s representatives at the 2018 AHL All-Star Classic, he notched six multi-point outings with the Phantoms this season and found the back of the net in three straight games before his call up in mid-February. 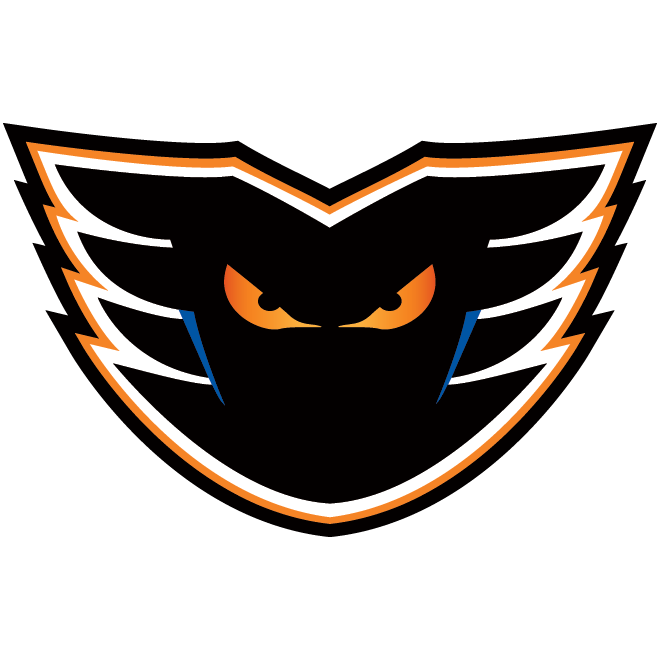 A 22-year-old blueliner from Elkhorn, Manitoba, Sanheim is in his second professional campaign and also split time this season between the Phantoms (18 games, 1 goal, 15 assists) and Flyers (49 games, 2 goals, 8 assists). 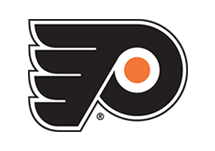 A first-round selection (#17 overall) by Philadelphia in the 2014 NHL Entry Draft, he appeared in four of the Flyers’ playoff games this postseason while recording one goal and two penalty minutes. 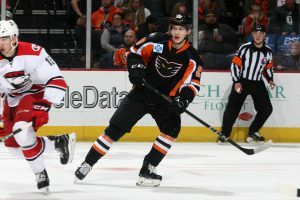 In just 18 games with Lehigh Valley this season, Sanheim notched an impressive 16 points, including four multi-point outings and a team-high eight-game point streak (goal, 12 assists) from February 7 to February 21. 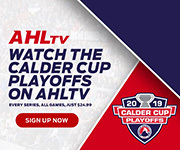 With their best-of-five series against the Providence Bruins tied 1-1, the Phantoms continue their Calder Cup quest with Game 3 this Friday, April 27 followed by Game 4 on Saturday, April 28. 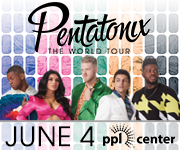 A limited number of tickets remain for both games and are available HERE. 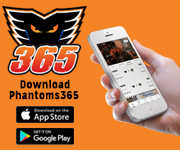 In the midst of the club’s 12th postseason appearance in franchise history, the Phantoms have captured two Calder Cup Championships (1998, 2005) and carry a 59-53 overall mark in 112 career AHL postseason outings. 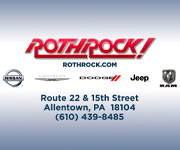 This is the fifth regular season division title in franchise history and the team’s first since arriving in the Lehigh Valley.